APPLICATION: The new five lug MINI kits usher in a new level of performance. 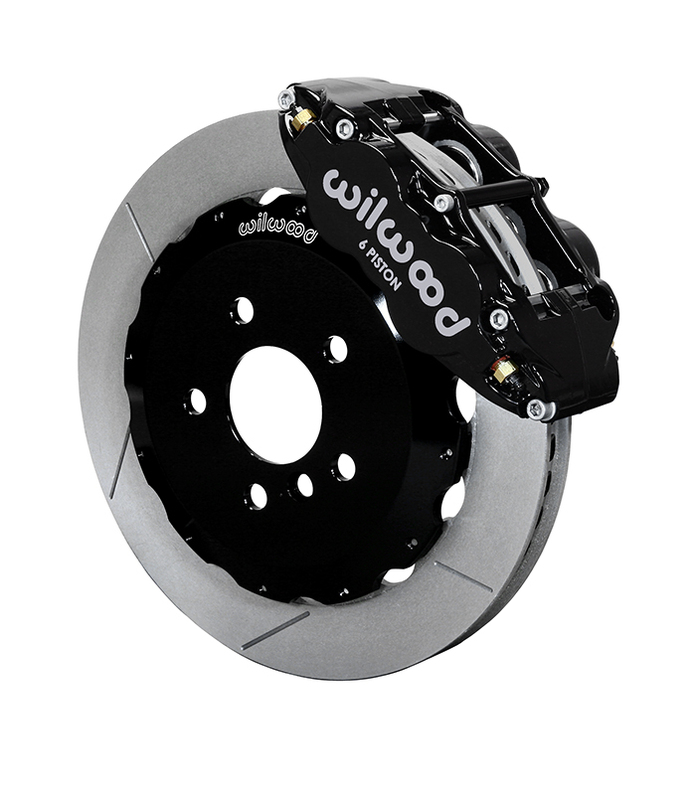 Thees new front kits feature wider 1.10" rotors and more robust, radial mount six pot calipers. 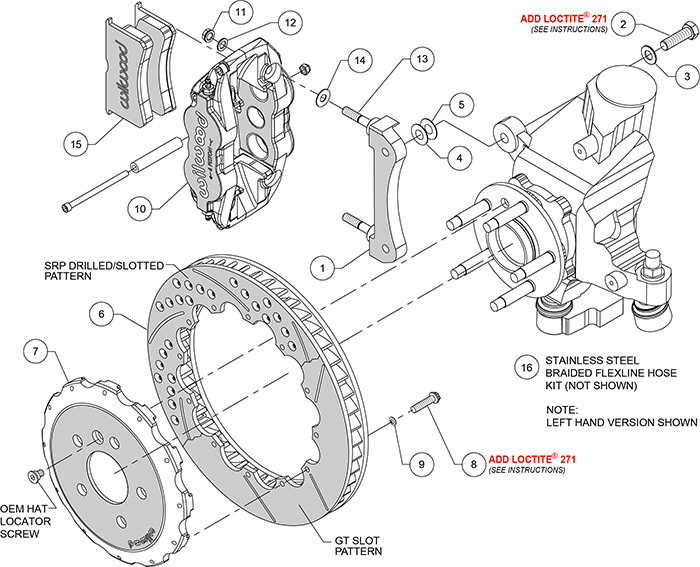 Much of this due to the added weight of the newer cars, placing greater demands on the brake components. These new kits will offer superior performane at a very attractive price point. 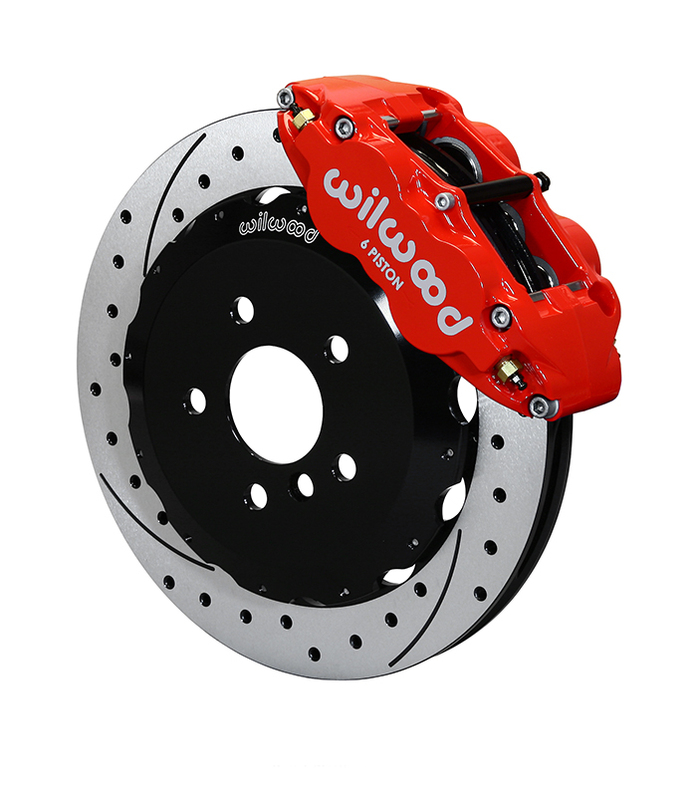 NOTES: The FNSL6 is a street and solid track duty calipers when fit with the proper pad compound. 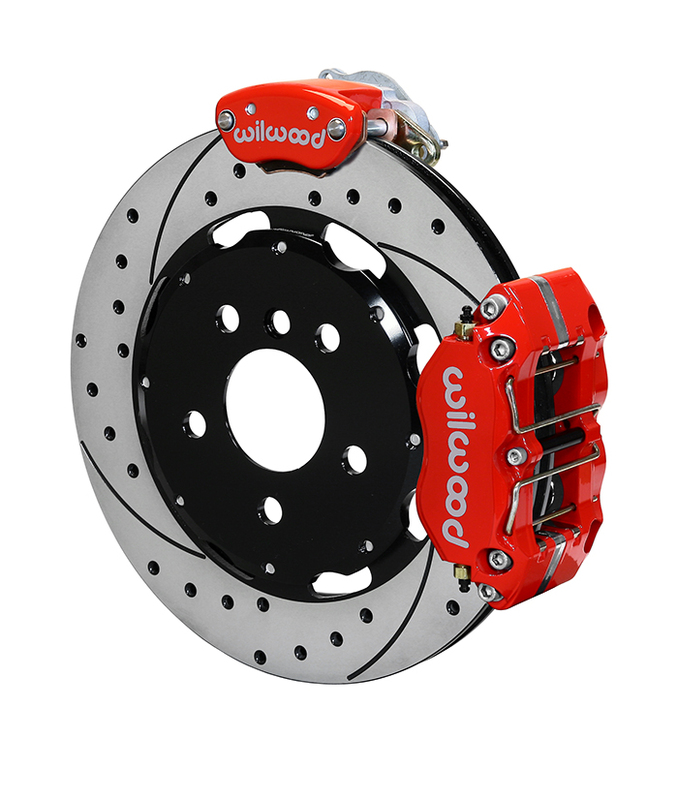 APPLICATION: Again, new for the five lug MINI this is one of the first 'dual caliper' setups from Wilwood. Why? 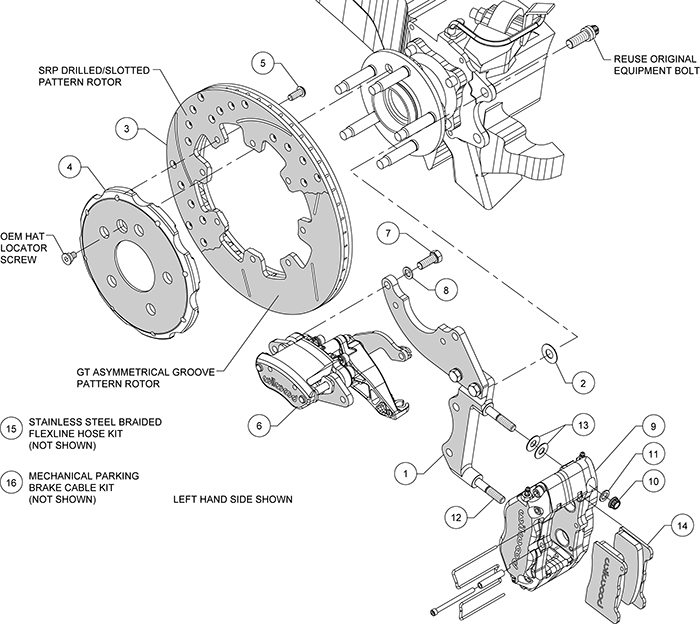 Dual calipers allow for the installation of smaller four piston hydraulic units while adding the parking brake feature via a mechanical "spot" caliper. True European fashion parts here! NOTES: Cable kits are included with purchase. Unlike the former Combo Caliper these four pots have a wide variety of brake pad compounds to suite all needs.